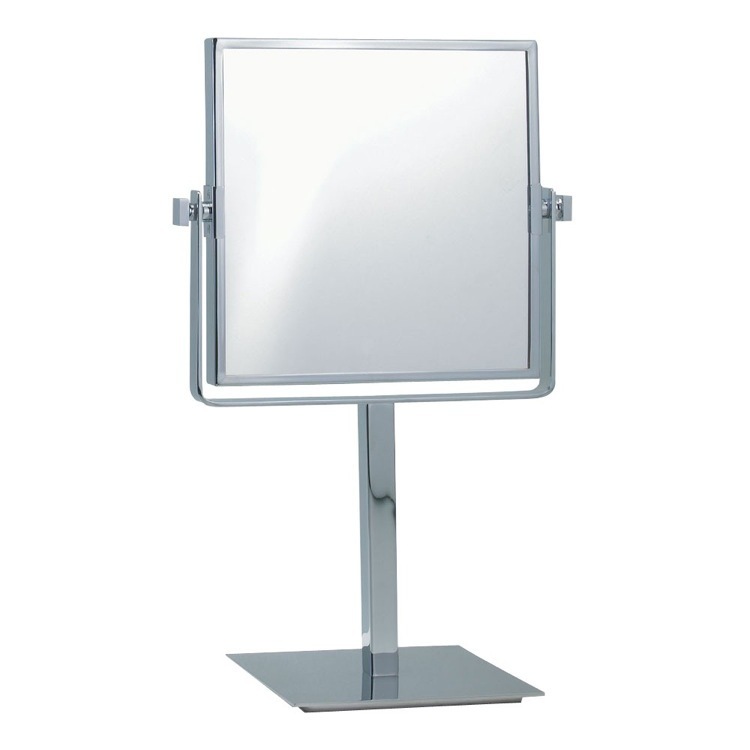 This free standing makeup mirror is made out of the highest quality brass with a gorgeous chrome finish. 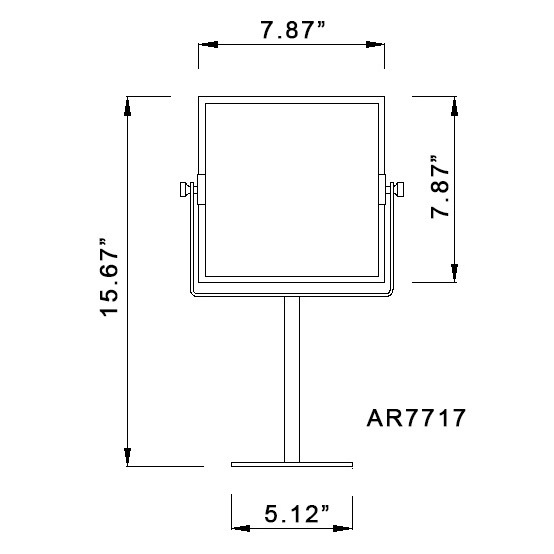 Perfect for contemporary bathrooms, its double-faced and has 3x magnification in its trendy squared profile. Place it right on your countertop and enjoy all its amazing features.